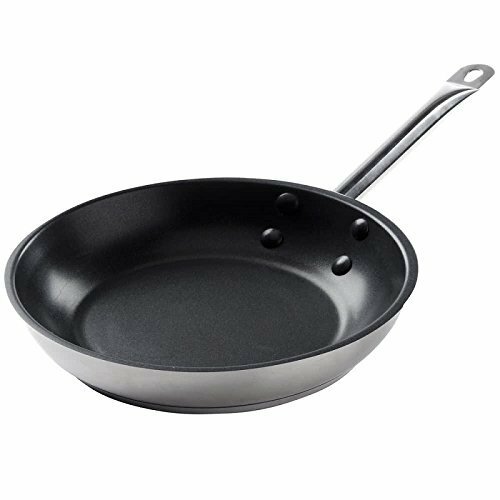 Frying Pans are a necessity in any commercial kitchen. They are ideal for dishes that require little oil or butter. 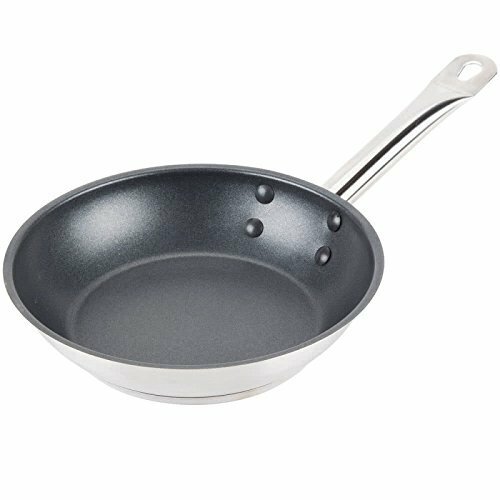 They also work great for foods that involve a lot of flipping, such as pancakes or omelets. 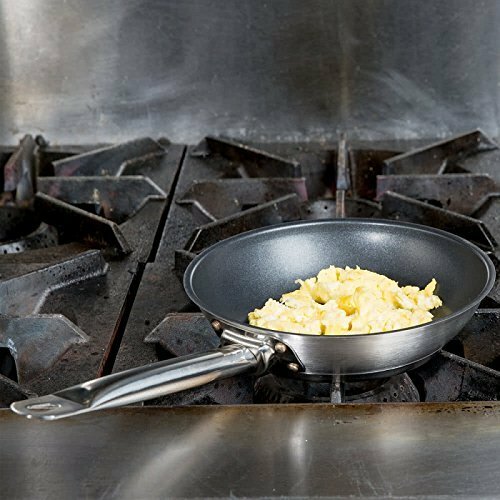 Royal Industries offers you a great induction-ready fry pan that will be helpful in your food preparations. It is constructed from stainless steel. It features excellent anti-corrosive properties, maximum magnetic conductivity for induction cooking, and 3-ply encapsulated 4mm aluminum core bottoms for even heating. 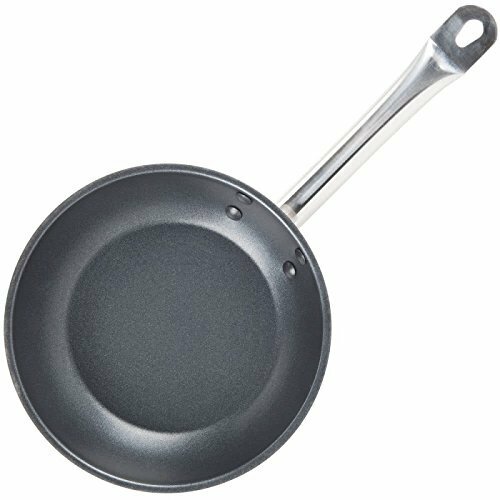 It also features a non-stick coating that prevents food from sticking to its surface, and it is easy to clean. 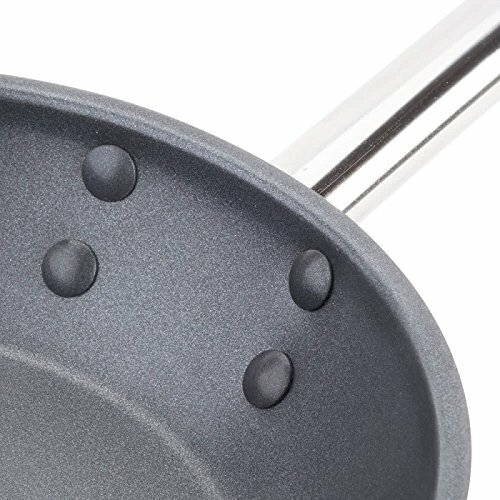 This frying pan is also scratch resistant giving you the complete freedom when it comes to cooking your favorite dishes on this frying pan.